The great thing about affiliate marketing is that you can start from day one and don’t have to worry about creating your product or searching for new clients. If you are new to affiliate marketing, you may want to start with reading our blog posts The Basics: Terminology and Stats and The Complete Beginners Guide. So here are a few reasons why you should start using affiliate marketing as soon as you grasp its basics. 1. 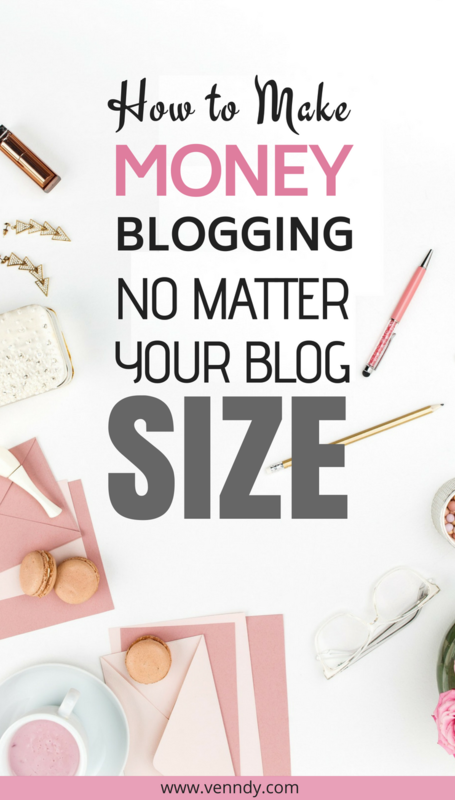 It will put you in the mindset of understanding that your blog or online presence is just like any other business, in other words, you need to think in term of monetization. It will help you stay focused, find your niche, and discover the right products for you to monetize. 2. It definitely takes some mastering, and over time you will see the learning curve as you practice and grow your traffic. 3. 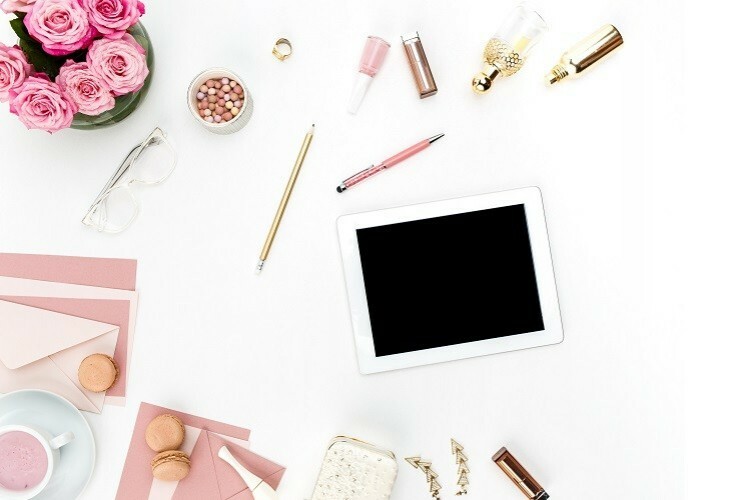 With more businesses allowing the use of affiliate marketing on social media, you don’t just rely on your blog but on all of your social reach to reach your audience. Using affiliate marketing from day one will help you do it right and grow your income as you grow your reach. Your readers will thank you for a good recommendation which has saved them time and money and which they would never have found if you hadn’t promoted it. 4. Some of the marketing channels you will be using have a longer time frame for drawing traffic and a longer lifespan, for example, Google Search and Pinterest. 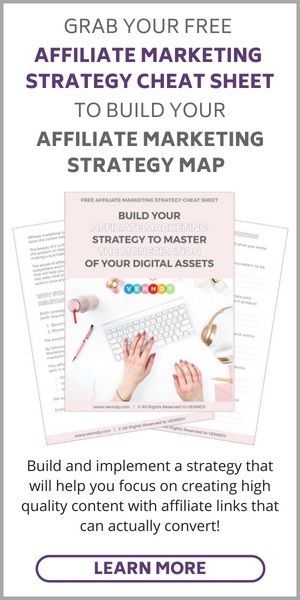 Another benefit of affiliate marketing is, therefore, the potential for generating passive income; your oldest blogs are still earning months – or even years – after they were posted! However, it should be mentioned that there are conflicting views about the right time to start monetizing with affiliate marketing. We suggest you read our posts about When is the Right Time to Start Using Affiliate Marketing to Monetize your Content and How to Make Affiliate Marketing Work and Succeed as an Affiliate. Only promote products and services that you have tried or that you truly believe in. Think about your audience’s needs when picking affiliate programs and offer tons of value! So why don’t you turn all those everyday choices you make as a traveler, as woman and a mom or as a someone who's always in the know, into practical, affordable, and authentic recommendations for others and be compensated for that? Quality traffic matters more than quantity when looking to score affiliate sales. You can still invest time in promoting your blog on social media, but think of the impact created when hundreds or thousands of bloggers put their reviews in the form of a blog post into a collaborative directory. You create quality traffic because the right audience will find you and follow you. Most important is the question of TRUST! You need to build trust with your audience, and the 3 most important ingredients for that are: connection, proven past experience, AND TIME!!! Once you have recommended something they go on to love, they will come back for more; the repeated engagement is what makes a difference, and that takes time. Now, if you have just started, your biggest problem is bringing traffic to your site. But once you overcome this first hurdle, you will quickly find out that your next challenge is the level of engagement with your audience. You want to create a connection – a lasting connection – that will then translate not only to liking or commenting on your posts but also to Shares, Clicks, and Conversions. This is how you can start making money, get motivated to work harder, improve your skills, and create even better content. This is the path that may one day allow you to quit your 9-5 day job and blog full time. Using VENNDY you can arrange all your recommendations in a shop-like setting, all divided to categories and sub-categories. 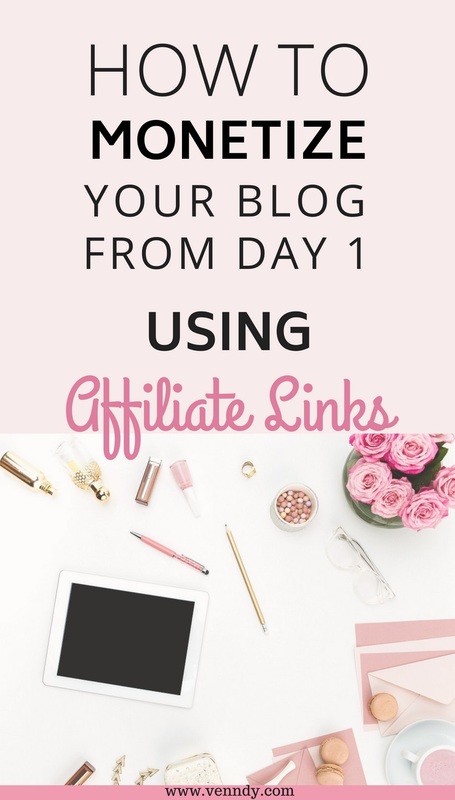 You can use affiliate links on your website and social media, but still have a destination where all your affiliate links are organised and ready to be added, edited or removed. Therefore, even if you are just starting out as a blogger or influencer, using VENNDY's carousels on your first blog posts can be beneficial for the long term. So, what can you do to make your income grow? The first, in order to provide a comprehensive experience, you may want to include items from different areas and interest. That doesn't mean you compromise on finding a niche or that you promot any product even if it's unrelated to your content. Yet, as authenticity is key for succeeding as an affiliate, part of being honest is share a full experience as well as include good and bad reviews. We are not all the same; a hotel can be heaven for one and a nightmare for another. It is these differences that make us unique and special, and we all have someone somewhere who will get the same things that we do. So be 100% honest. Be trustworthy for your readers and the prospects will come. The second state of mind to consider is the variety of items you include in your profile. The more versatile and transparent you are, the more real you appear. If you upload only fashion items but no beauty items or food items, you don’t come across as real. We are diverse people, we have many interests. So even if you have a travel blog, there may be other related products you can share based on your personal experience and things you love using. When using VENNDY, as items are broken down to categories, it will become very clear to you what your main areas of interest are (if you haven't yet figured that out). So think of your favorite blogs, the newest restaurants, your latest trips, the books you have read….and bring them all in. Lastly, consider that one of the main factors that help sales is when you read real and genuine reviews from people you know, appreciate, or respect. So it doesn’t help simply to put an endless number of products on your blog. You want to put items that people have actually used and reviewed. Therefore, with VENNDY, you have the option to collaborate with others and include in your post carousel items uploaded by others, next to ones you have uploaded yourself. Collaboration can be very beneficial for your growth, especially when you are just starting out. You can give and get exposure to and from other bloggers and at the same time give your readers the opportunity to get helpful genuine advice. Check out the blog post about How Does VENNDY Help You Use Affiliate Marketing To Monetize and grow your income if you want to learn more. If you think the information and ideas discussed in this post can be of help to others, please feel free to share it and spread the word. Thanks!